Many businesses today are looking for solutions to help run their company more efficiently and effectively. However, there may be a resource that is available that you have not considered: Office 365 for Business. What is the difference between Microsoft Office and Office 365? 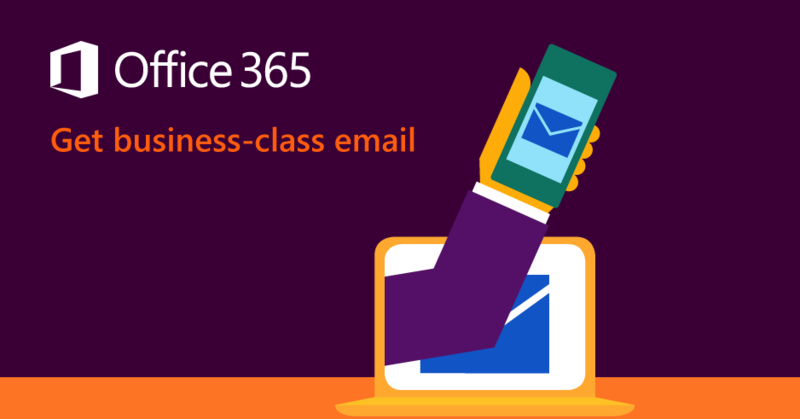 Office 365 is more than just Microsoft Office in the cloud. Although the suite of Microsoft Office products we are all familiar with such as Word, Excel and Powerpoint are included in Office 365 , I find many decision makers view Office 365 as simply Microsoft Office in the cloud. Actually, Office 365 has many additional features and benefits that have the ability to transform how company's communicate and collaborate. Here are the key points to understand Office 365. In 2016, it is estimated that the average employee receives 147 emails a day and spends 13 hours a week reading and sending email. How can Office 365 Exchange Online help todays workforce to increase productivity despite the increasing volumes of communication? Read on to learn 3 key benefits of Exchange Online that are modernizing businesses and increasing employee productivity.